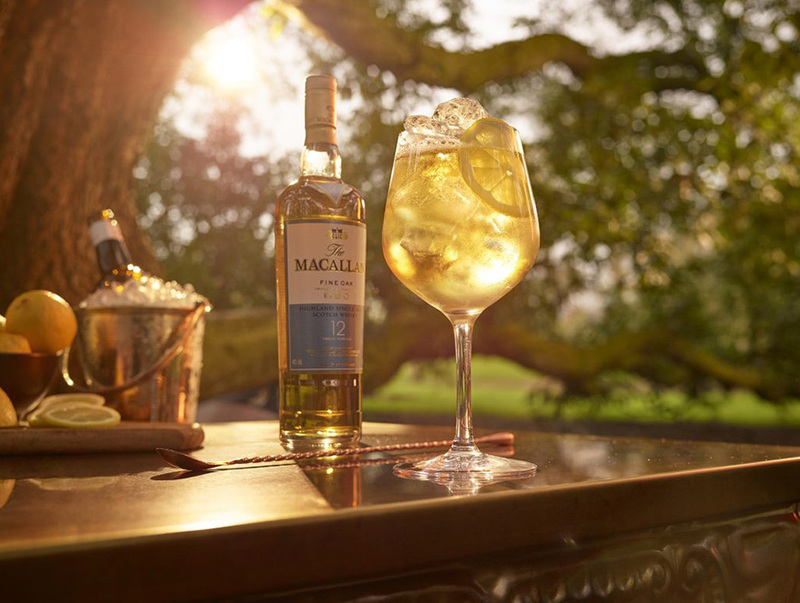 The Macallan Copa is a nod to the Gin and tonic trend that is on fire in Southern Europe. This serve also brings to life our unique connection with Jerez. 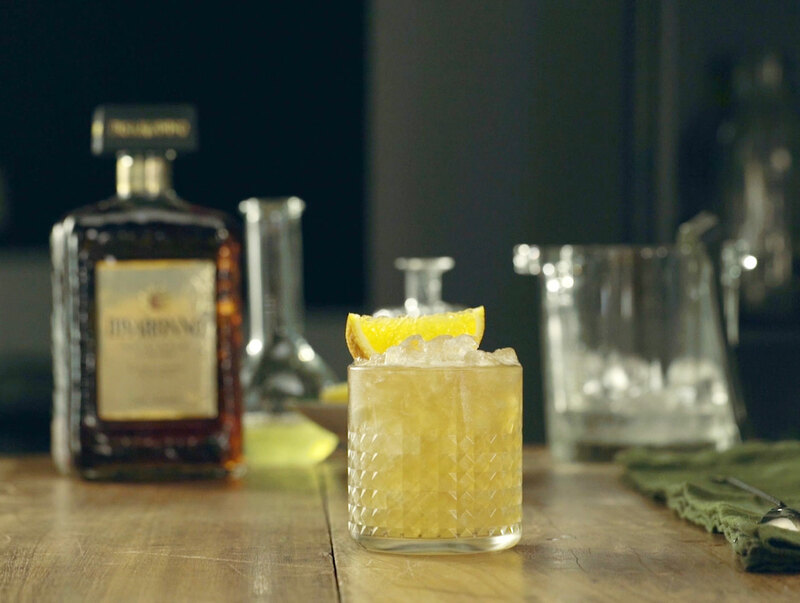 The Copa is a perfect aperitif/ arrival drink that showcases the versatility of The Macallan Fine Oak 12 Year Old. The sweet vanilla notes from the ex bourbon American oak balances perfectly with the fresh and zesty lemon. 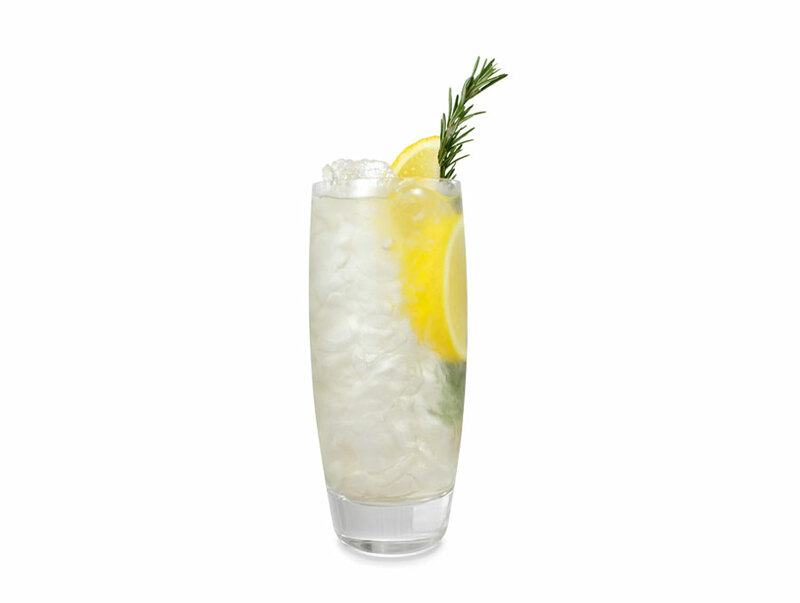 Use Copa glass and garnish with lemon wheel.